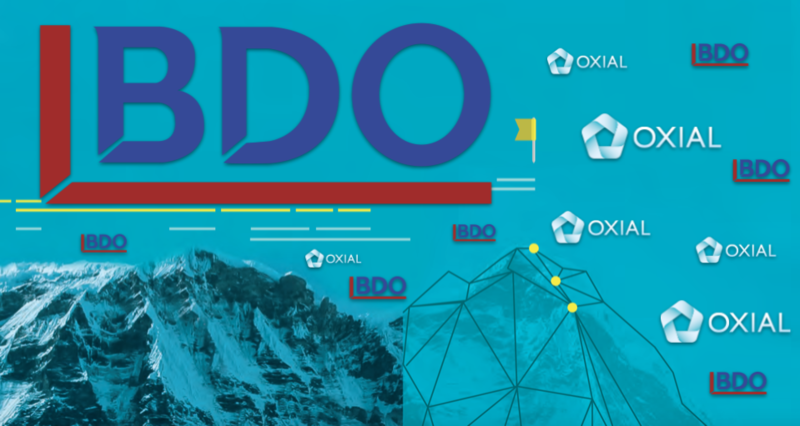 September, 2018 – African businesses can now benefit from the very latest digital compliance and risk management solution, thanks to a new offering from BDO Morocco and new generation GRC solution provider OXIAL. BDO Morocco’s digitised compliance and risk management service is fully digital and allows African businesses to approach all compliance and risk as a continuous process, offering 100% compliance with global and local requirements. 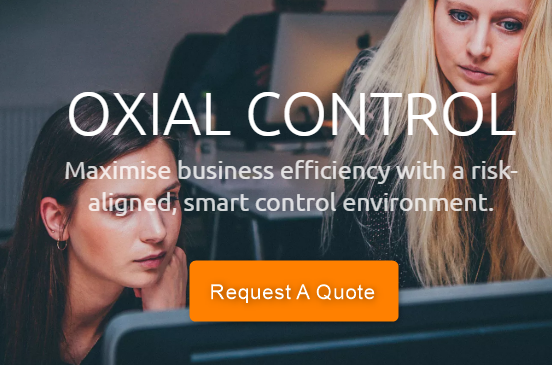 OXIAL’s automated platform monitors every element of compliance to ensure nothing gets missed, while BDO’s consultants advise and support with their deep understanding of modern compliance. The new service was designed to meet the needs of African firms when managing compliance. The complexity and volume of modern compliance means that staying compliant and mitigating risk effectively in 2018 can be an almost impossible task. Organisations are only finding weak signals relating to risk, too far away from the top to be noticed. But OXIAL, drawing on its experience working with big and small companies such BNP Paribas and Groupe Mutuel to manage and mitigate risk and stay on top of compliance, takes these weak signals and amplifies them so that they are strong enough for senior management to notice and be able to take the appropriate action. This gives firms complete peace of mind that compliance requirements will be met. OXIAL has had an office in North Africa for a number of years now, and during that time has noticed a trend in African risk management and compliance that sees firms still using Microsoft Excel to manage compliance. This is just not effective in 2018 and firms must look to a smarter and more digital approach.